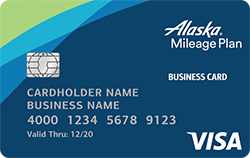 Does the Alaska Airlines business card report on your personal credit reports? 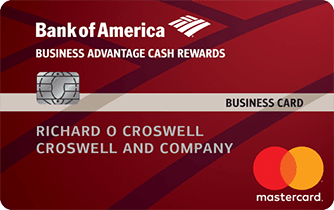 Does BoA double pull like Chase for credit apps? 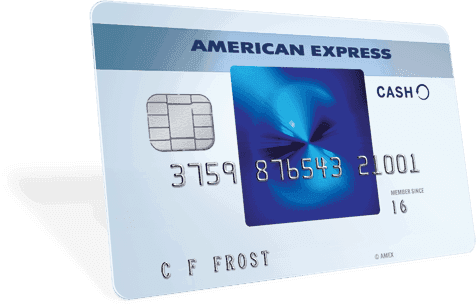 Is it true that one can apply for multiple cards and get the sign up bonus multiple times? Thanks in advance. 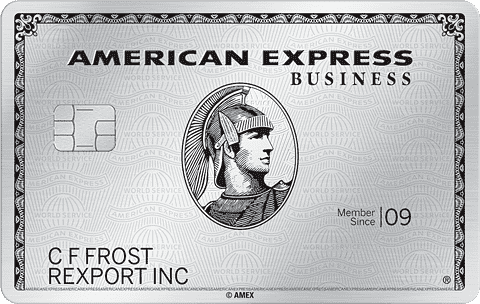 Does the Alaska Airlines business card report on your personal credit reports? 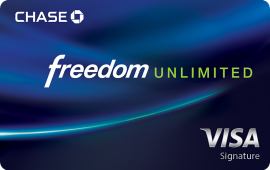 - Not unless you default Does BoA double pull like Chase for credit apps? 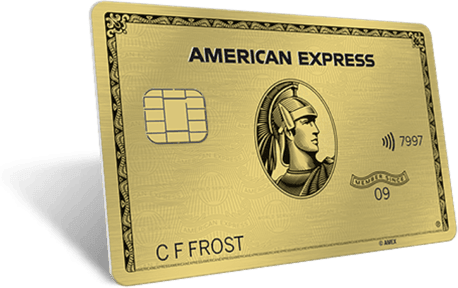 - Typically they only pull one bureau Is it true that one can apply for multiple cards and get the sign up bonus multiple times? 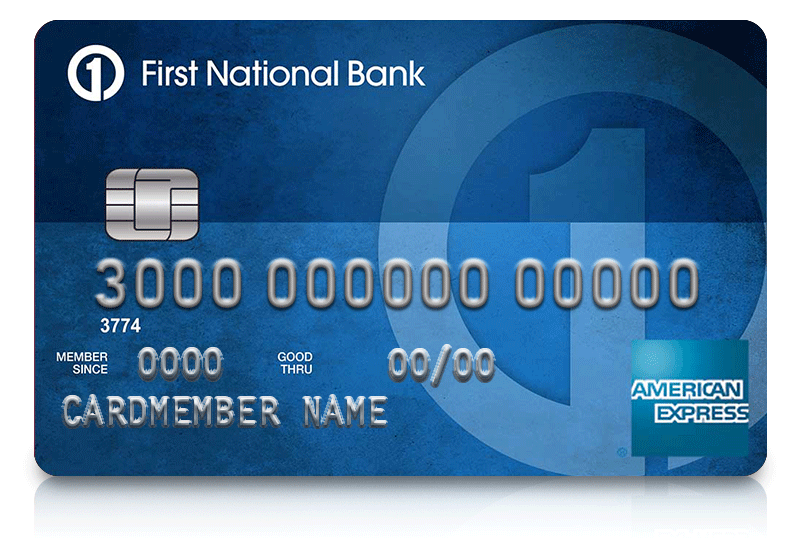 - BoA has instituted 24 month language to the personal AA card but as of right now, these is none for the business card. 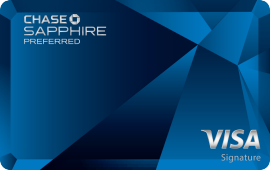 They are definitely cracking down on churning their cards so YMMV in regards to getting multiple cards. Thanks in advance. I have two statements and neither have reported to my personal credit. BoA can double pull from what I've read, however my credit applications have been single pull. so far I have 2 statements and nothing on personal reporting. 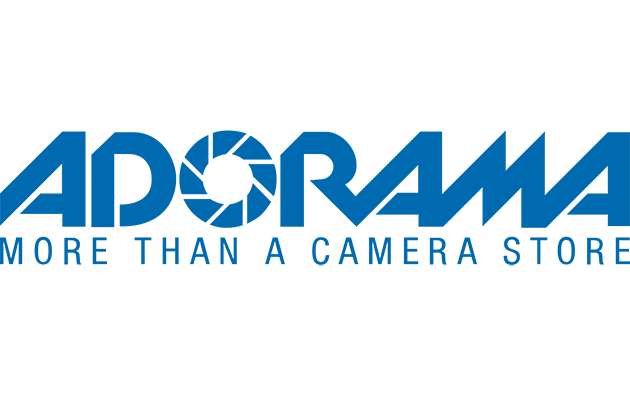 I read on BoA site that they deal with Equifax Business. I have not checked my business credit to see but that's all I can offer up for now. I do not have a relationship (banking account, loans, nor credit cards) with BoA. 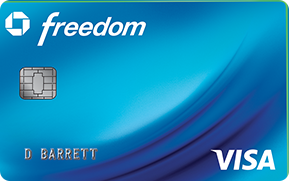 Getting this card could establish the relationship. Hopefully, they will increase the sign up bonus soon and then I will apply. 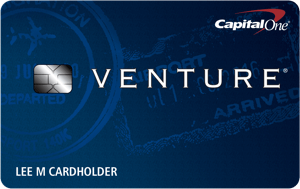 I've read historical data showing 40k for personal card but have not seen it on biz. 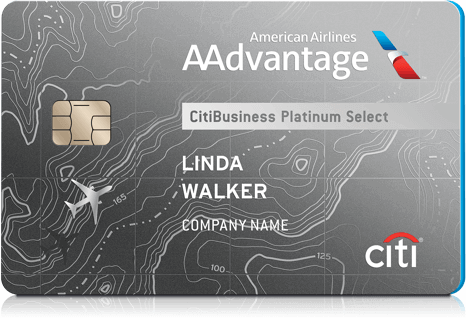 I stand corrected - BoA just bumped up both the personal and business card SUB to 40,000 miles. I'm jealous, does BoA do SUB match? I opened up 2 months ago. I am not sure whether they do SUB matches. Thanks for the update. I did not know they increased the SUB! 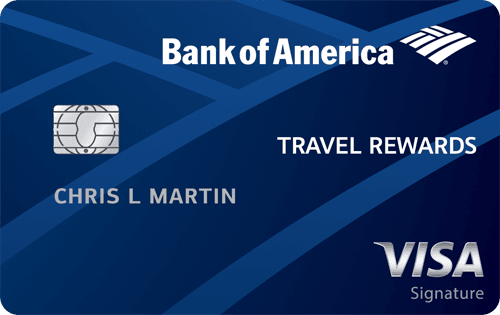 Has anyone actually go this card through Instant Approval with/without a prior relationship to BoA? 2. Is this business full time or part time? 3. How long have I been in the industry? 4. Why can’t I find your website? 5. Would I send them my Articles of Organization? I was placed on hold after each question with the website question being the longest pause. I thought for sure it would be a no. I explained that my domain name was purchased but I had not sert up website. She said she could not find my business with Secretary of State and would I fax a copy. They want to verify that it matches my address. I said that it wouldn’t because I use a registered agent. She said I could file an amendment with my state to change it to my address. I faxed the articles over and will wait 48 hrs before calling again. She did say I was conditionally approved for $10k. When I received app pending, I started researching and saw that BoA likes to have a prior relationship. My prior relationship was a car loan gone south a decade ago. I will provide an update when I get final answer.